For many Normandy-coast regulars, the Dupont patisserie is an institution. Founded in 1912 in Dives-sur-Mer, it has grounded itself as a traditional establishment. 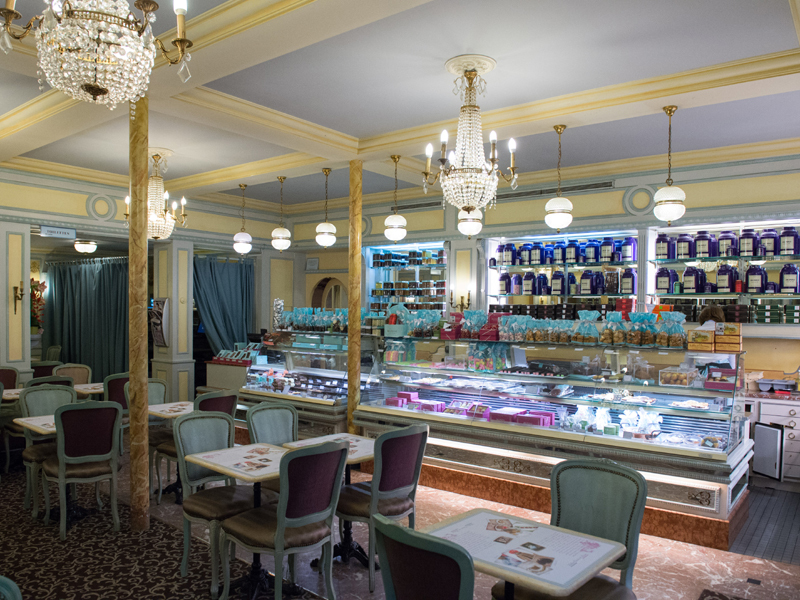 The singular ambiance of the patisserie attracts clients in search of quality traditional products. Jean-Pierre Etienvre arrived at the head of the Maison Dupont in 1990, and naturally kept the name Dupont to which he added “with a tea”, following the trend of teahouses opening in several cities along the flowered coast: Cabourg, Trouville and Deauville. The Maison Dupont “with a tea” is settled in the region of Normandy, rich in gastronomic culture, with local products renowned for their gustatory quality. The pastries of the Maison Dupont are made from carefully selected ingredients, to guaranty your tasting experience.